The first indication that neem was being used as a medical treatment was about 4,500 years ago. This was the high point of the Indian Harappa culture, one of the great civilizations of the ancient world. In these ancient texts neem is mentioned in almost 100 entries for treating a wide range of diseases and symptoms, most of which continue to vex humanity. Long revered for its many healing properties, neem came close to providing a cradle-to-grave health care program and was a part of almost every aspect of life in many parts of the Indian subcontinent up to and including the modern era. 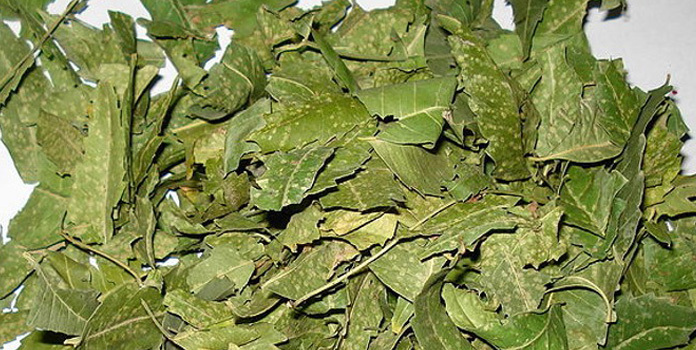 Neem is a tropical evergreen native to India and Burma and growen in southeast Asia and western Africa. It can live up to 200 years. The herb Neem Contains bitters and also quercetin and ß sitosterol glucocidel. 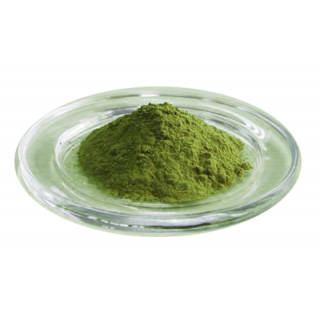 Aqueous extract of leaves decreased blood sugar levels and prevented adrenaline as well as glucose hyperglycaemia. 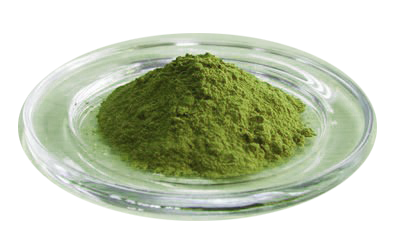 Fractions of acetone extract showed CNS depressant, positive inotropic and blood pressure lowering activities. A single dose of 3gm, in human subjects was found to be highly effective and majority of positive stool cases of ascariasis were worm and ovum free. It is found effective against intestinal worms in farm animals. 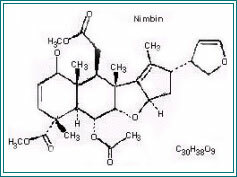 The extract showed antifungal activity against some soil-borne pathogens of Cicer arietinum. Used as an antineoplastic and antiviral. Indicated in eczema, ringworm and scabies. Very effective anthelmintic in ascariasis. Also mosquito larvicidal.